Today, we’re taking a look at Lindisfarne Mead, the so-called ‘Legend In A Bottle’ which hails from a tiny, wind-swept island and pilgrimage site in the North-East of England. Lindisfarne Mead comes in a few different styles (including a spiced version which is excellent for mulling), but we’re going to be reviewing the standard version today, which should be drunk slightly chilled and preferably while taking in a rugged view of the tempestuous North Sea. If you can’t manage that, then your own living room would probably do just as well. Taste: A sweet, intense mead, with a herbal, almost medicinal kick. Slightly viscous on the palate, like a dessert wine. ...the honey character comes through strongly. 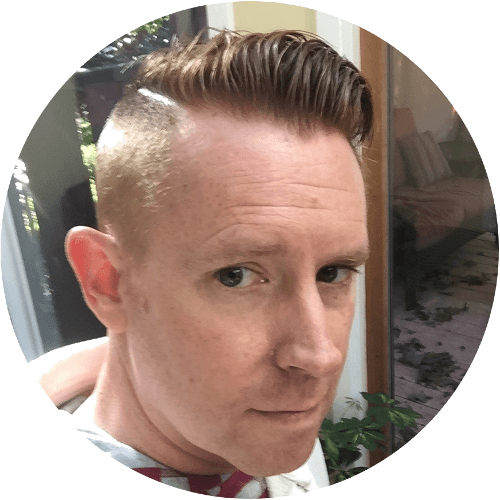 If anything, the herbal character of the mead adds to the overall flavour profile, and helps the drink align itself with the alcohol traditions of Norway and Sweden. OK - we get it. 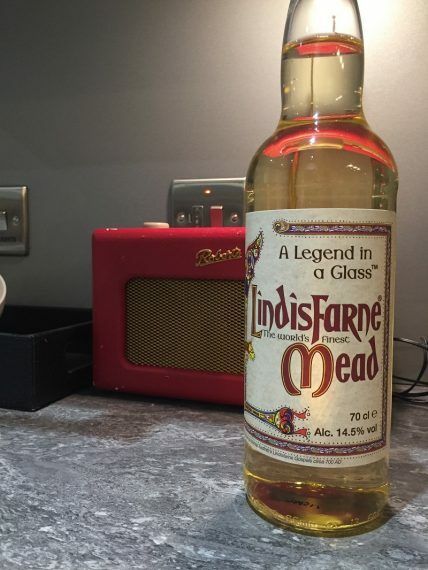 Lindisfarne Mead doesn’t quite fit with the US standard rules on what can be labelled as a genuine mead, but there’s no doubt about the fact that the guys who have chosen to make a wind-blasted rock in the frozen sea their home know what they’re doing. The mead which comes out of the monastery distillery is really delicious, intensely-flavoured and more than a little moreish, and despite the inclusion of the grapes and herbs, the honey character comes through strongly. If anything, the herbal character of the mead adds to the overall flavour profile, and helps the drink align itself with the alcohol traditions of Norway and Sweden (which sit a couple of hundred miles west of Lindisfarne itself). This is a mead to be quaffed heartily with friends - it’s unpretentious, uncomplicated and great fun to drink. The fact that it comes from one of the undisputed homes of Viking culture is also more than a little cool, and it’s certainly a curio that mead fans should go out of their way to discover.